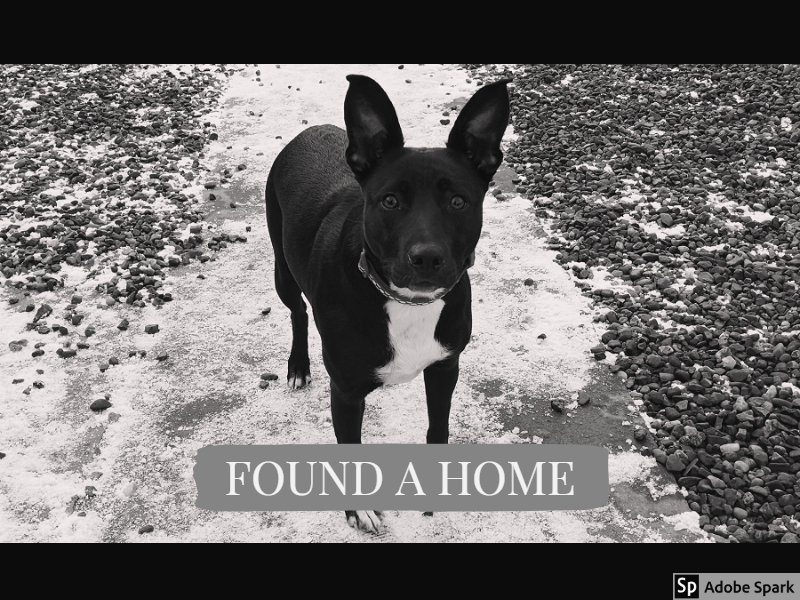 Ruby was handed into the Police station as a stray, she was very scared when she arrived here however is slowly blossoming into a happy wee girly, who’s enjoying meeting new people. As Ruby was abandoned we don’t have any information about her needs at home although she does not appear destructive she has had the odd accident overnight in her kennel. She’s quite timid around dogs we’ve introduced her too here. We don’t know how she’d be around cats and as she was as stray our policy is that we cannot rehome her to families with children under 12 years of age.